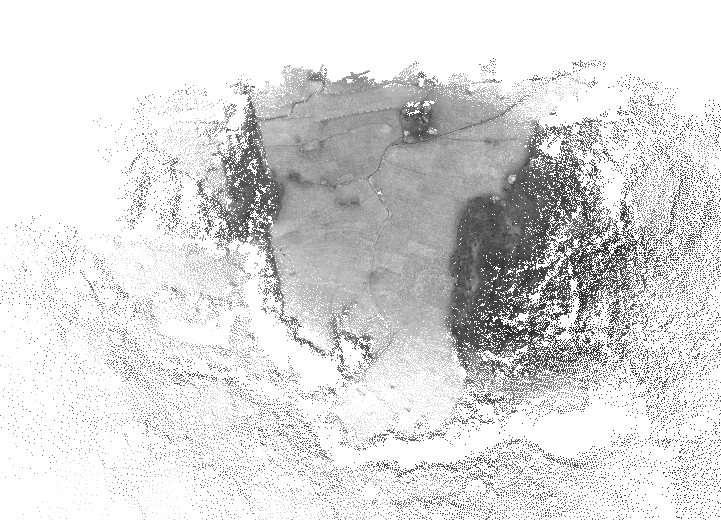 The datasets were collected in Italy and Sweden in the context of a joint mission with the Autonomous Systems Lab, ETH Zurich and the Department of Computer and Information Science, Linköping University; funded by the FP7 EU project SHERPA. 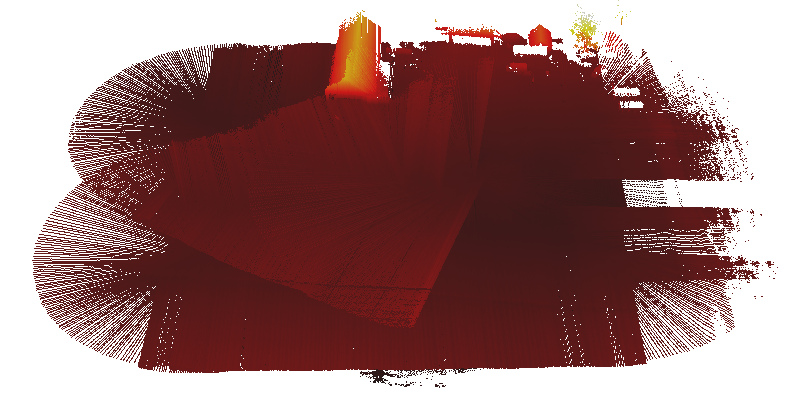 Figure 1: Point cloud generated by the SICK laser scanner from the Rotary-Wing UAV (left) and the vision point cloud generated by the fixed-wing UAV (right). Yamaha RMAX (Rotary-Wing UAV): The Yamaha RMAX helicopter has a rotor diameter of 3.1 m, a maximum take-off weight of 94 kg and a payload capability of about 30 kg. The platform is capable of fully autonomous navigation, including take-off and landing. 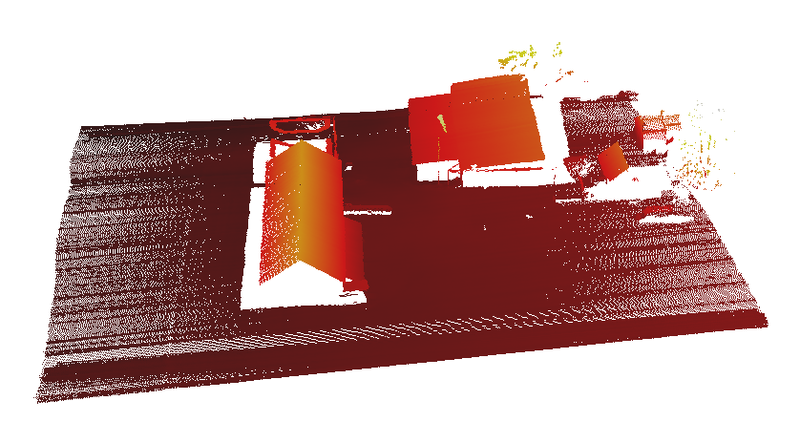 The basic sensor suite used for autonomous navigation includes a fiber optic tri-axial gyro system and a tri-axial accelerometer system, a RTK GNSS positioning system and an infrared altimeter used for automatic landing. Techpod (Fixed-Wing UAV): Small unmanned research plane with a classic T-tail configuration, is equipped with one propeller, has a wingspan of 2.60 m and a nominal speed of around 12 m/s. The sensor and processing unit as well as the PX4 auto-pilot are located inside the modified fuselage and allow autonomous mission execution such as GPS waypoint following. 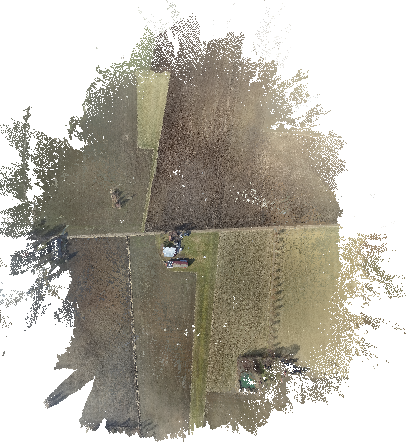 Figure 2: The UAV platforms employed for the cooperative scanning missions. 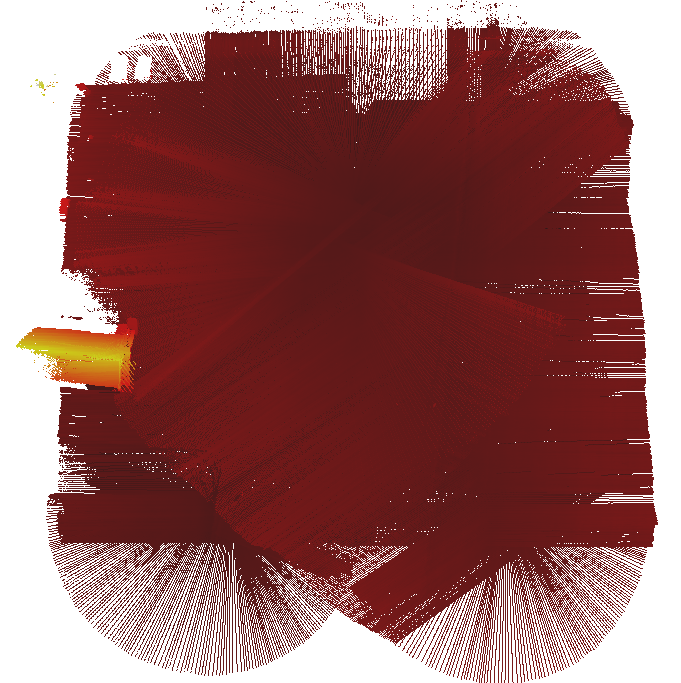 For instance LAStools (in combination with wine on Linux) can be used to view, convert and crop point clouds in .las, .laz and .xyz format. 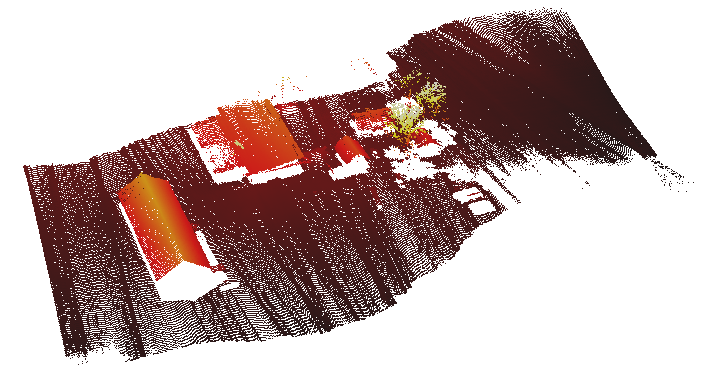 The source code used for aligning a laser and a vision point cloud is available here: Source Code: Robust Point Cloud Registration. 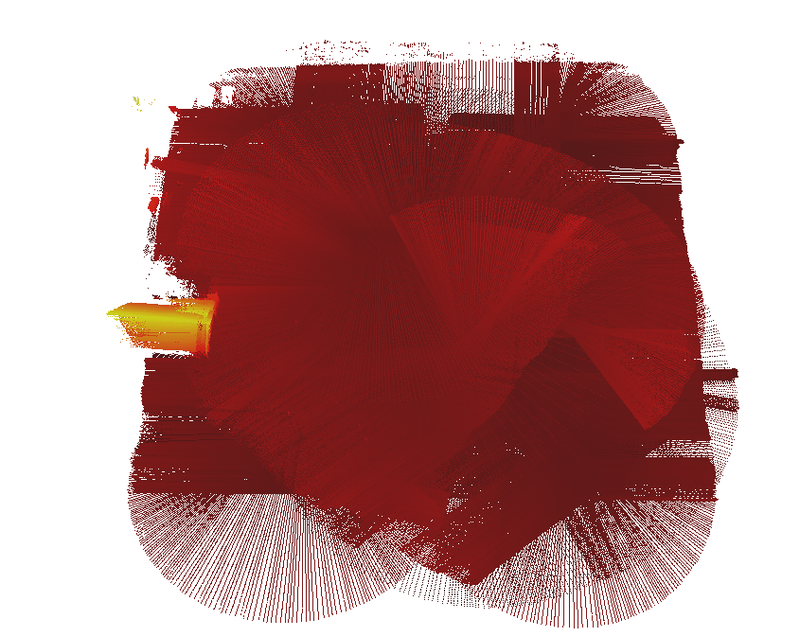 The repository contains wrappers for ICP, GICP, NDT as well as the source code for IPDA which is a robust point cloud registration method that uses one-to-many probabilistic data associations (“Robust ICP”). 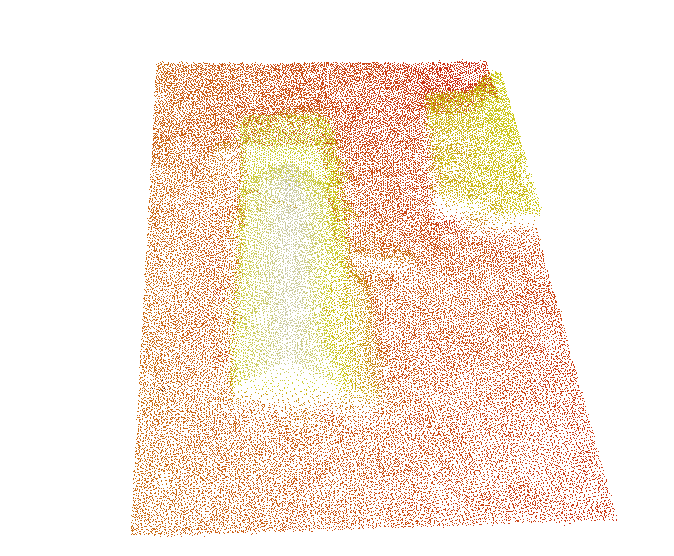 Figure 4: Misaligned laser point cloud (green) and vision point cloud (colored). In case of questions, please contact the authors at hitimo[at]ethz.ch. Many thanks to our great partner from Linköping University.